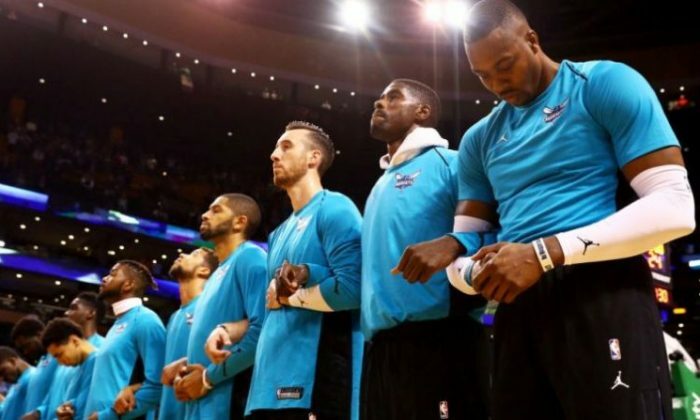 The start of a new NBA season always commands attention, given a thirst for gravity-defying dunks and sweet shooters, but this year many may tune in simply to see if players will defy rules and kneel during the national anthem. The gesture has become common across the National Football League and President Donald Trump said last month that players who did not stand during the anthem should be fired. 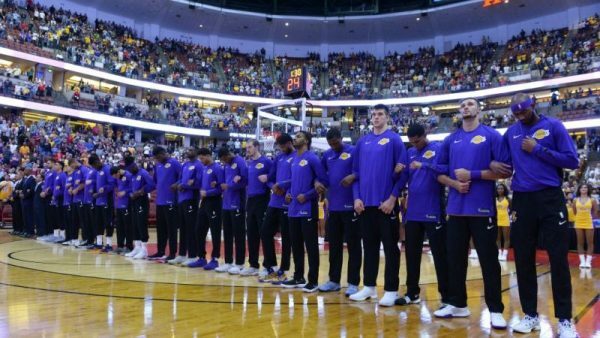 NBA Commissioner Adam Silver has said he expects players to stand during the U.S. national anthem, which has long been a league rule. The NBA also sent out a memo warning players of potential punishment if they didn’t stand for the anthem. The reigning champion Golden State Warriors have been the most vocal team in the NBA in advocating for racial equality and are viewed by many as a favorite to show some form of protest.